Roman is a Solo Multi Instrumentalist available for hire. He is a composer, arranger and multi-instrumentalist (piano, guitar, bandoneon) from Argentina and is currently based in Greece. 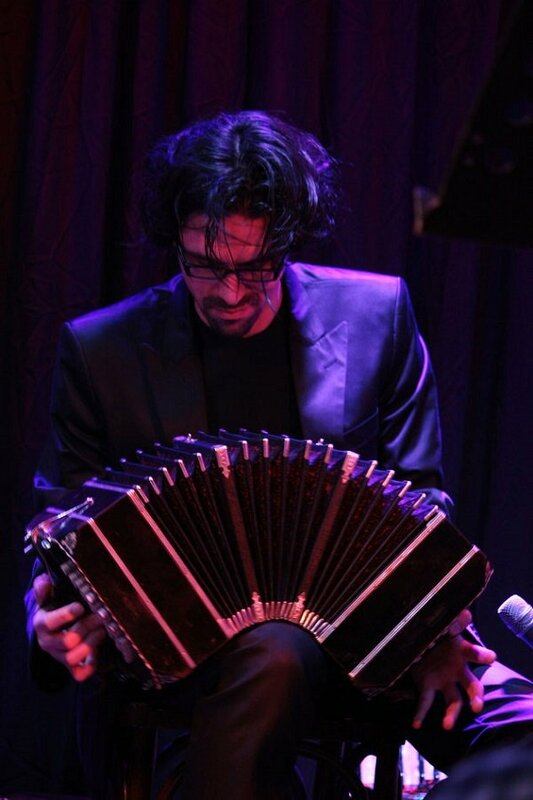 His tango music embraces elements of Argentinian and Latin American folklore and has also stylistic elements of jazz. Apart from solo performances, Roman additionally does transcriptions and transpositions for hire and working as a coach for musicians, actors and dancers. From 2015 he has been giving Tango master-classes for musicians and from last year has carried out a series of workshops for dancers, along with Stefania Tommasi, actress , singer, and dancer. A multi talented musician, Roman is perfect for events, festivals, corporate events, private hire, workshops and more in and around Asia.